No matter who your primary care provider is, or what specialty he or she falls under, there may be times when you need to see a health care provider immediately and you simply can’t wait for an appointment. 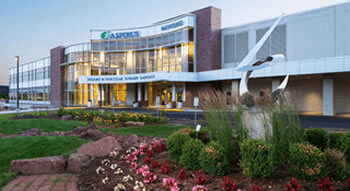 Walk-in care is available at several Aspirus hospitals and clinics in north central Wisconsin and the Upper Peninsula of Michigan with minimal wait time. For treatment of serious illnesses, injuries, or other conditions (such as chest pain or stroke symptoms) that require immediate medical attention, call 911 or go directly to the nearest Emergency Department without delay.